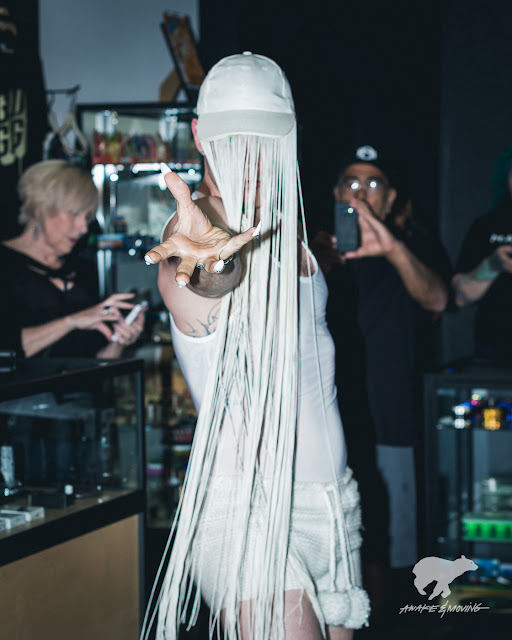 Awake & Moving: Powerful Rainbows Paint The Runway at MaryJae Smoke Culture. 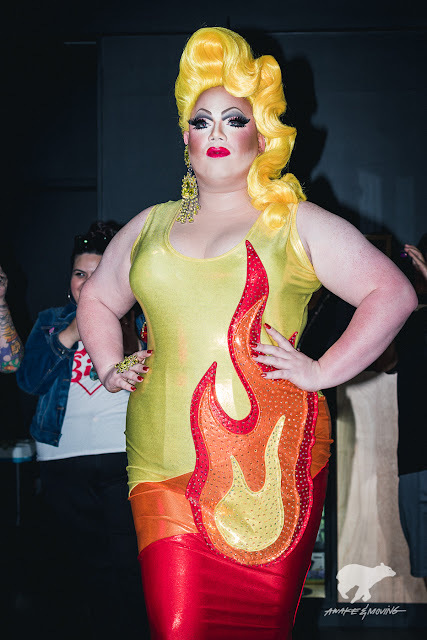 Powerful Rainbows Paint The Runway at MaryJae Smoke Culture. All smiles at MaryJae. Austin, TX. 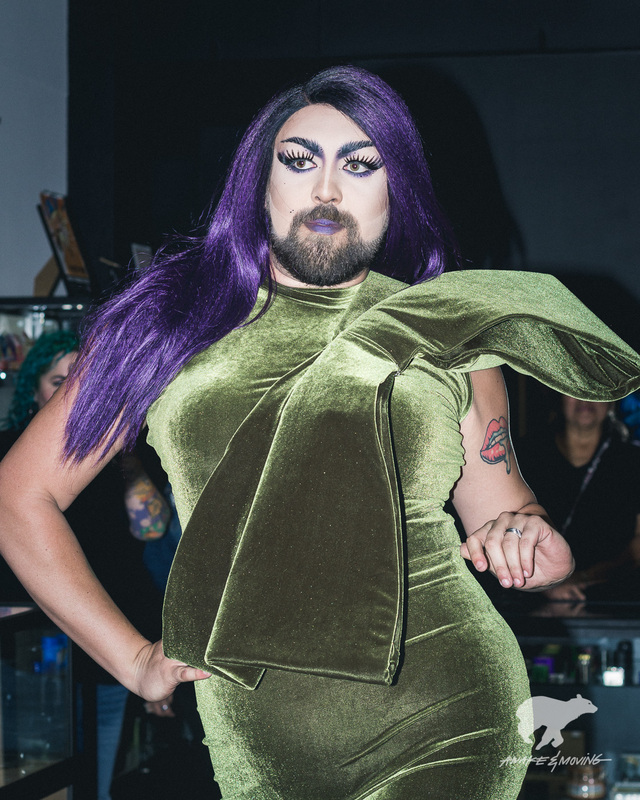 I had the opportunity to photograph a fashion show at MaryJae's recent pop-up titled "Queer Culture". 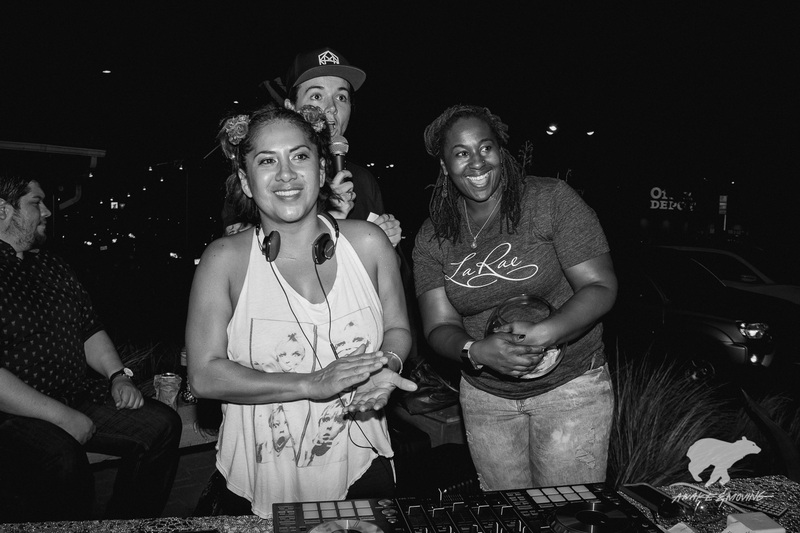 Every month the ladies at MaryJae (Francisca and Jae) along with LaRae Infinity host pop-ups at their establishment celebrating arts, music, and LGBTQ pride--all under the umbrella of smoke culture. As if MaryJae weren't already elevating a smoker's commerce experience with their shop, education, and hand-selected products, they have taken it one step further with these parties inviting everyone to come experience taboos in an environment free of judgment and shaming. When I got the call to photograph their first fashion show, I was on board right away. Francisca, Jae, and I have been working together for almost a year now on various projects for their business, MaryJae Smoke Culture. These two have been schooling me on life from jump street and they don't even know it. 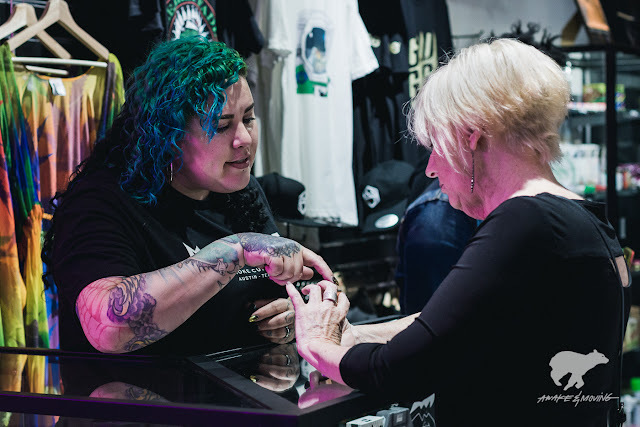 Be it about cannabis, or running a brick & mortar, or relationships, or the perspective of owning a smoke shop as two queer women in a male-dominated landscape, these two have put me on game with every interaction we've shared since day one. This night would prove to be no different. Although I have queer family and have had queer friends in the past, there is still so much I do not know about what it means to be queer as I am not submerged in this lifestyle 24/7. I can say that this night was a ton of fun and helped me see this lifestyle with much brighter (and much more fabulous) light than I'm used to. Top all of this off with never having shot a fashion show before, making this an educational night for myself in many avenues. The creativity in this one is dope. The raffles at MaryJae are stacked. These unexpected learning moments are a big reason why I urge people to step out of their comfort zones. Especially within their field of practice. As much as I learned about queer culture and fashion this night, I also learned a lot about photography. As a photographer (as an artist of any kind really), there is always something new to learn if you are open to it. I guess the same can be said about life in general. Being open-minded and admitting that you don't know everything allows life and people and experiences to fill in those gaps, enriching your life with every lesson learned. Jae Graham putting this young woman up on game. 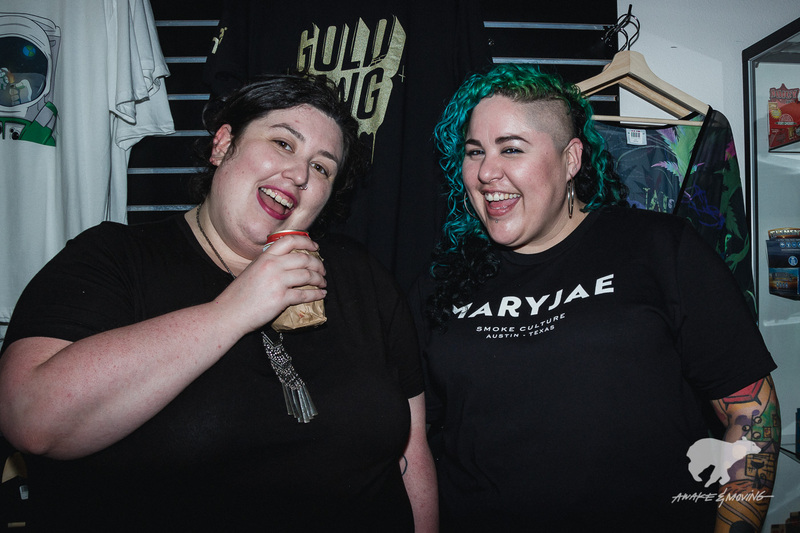 While there is still much for me to learn about queer culture, it is our shared love for cannabis that has brought MaryJae and I together, and it has bonded us in a way that is beyond any sticker or t-shirt design we could ever do together. I'm stoked I had the opportunity to make some images for these ladies, artists (including models), and patrons. Make time to visit this shop in the budding SoLa district of South Austin and for sure hit up one of their monthly pop-ups. I promise you'll leave with a smile and you'll have learned something new.